Tap dancing appeals to all age groups and is a fun style of dance that develops co-ordination and builds strength and flexibility. Young children love the freedom of being encouraged to make that wonderful tapping noise whilst adults enjoy tap dancing as a fun way to exercise and tone up. 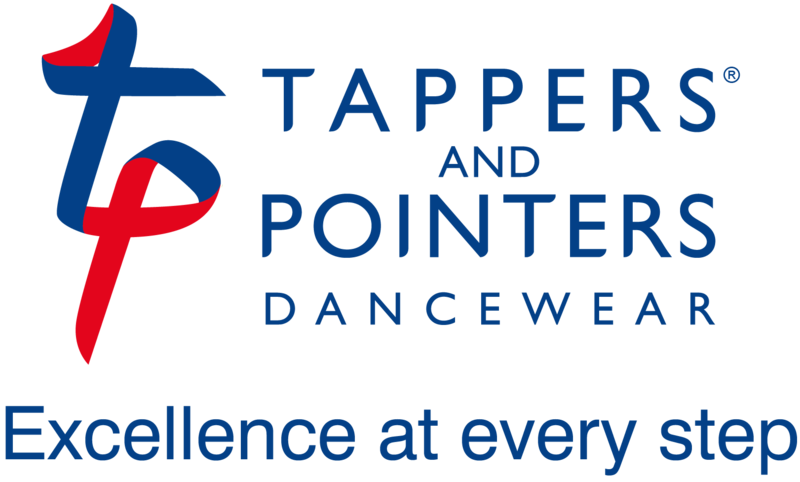 Tappers & Pointers have shoes to suit all levels from flats for youngsters to Cuban heels for adults and more accomplished tappers. 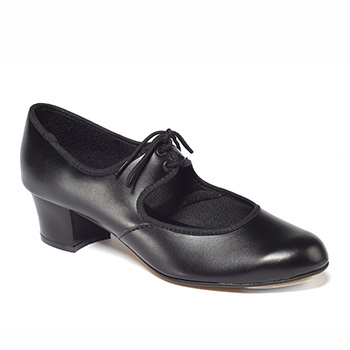 This style of tap shoe is ideal for really young starters in tap dancing. 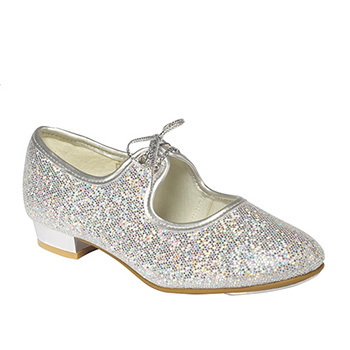 Few children can resist the sparkle of our silver hologram tap shoes. The holographic surface reflects every colour under the rainbow. 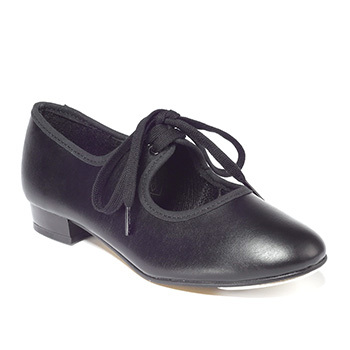 Our best-selling tap shoe! You cannot go wrong with this tried and tested style of tap shoe which has been at the core of our tap shoe range for years. Adult tap dancing for beginners is hugely popular as a way of keeping fit and trim. Our PU Cuban heel tap shoe ticks all the boxes. 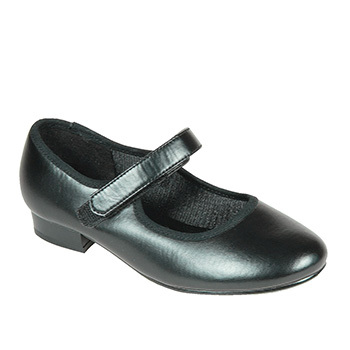 We have lots of styles and colours in our freestyle and classic dancewear ranges which are suitable for tap dancing.